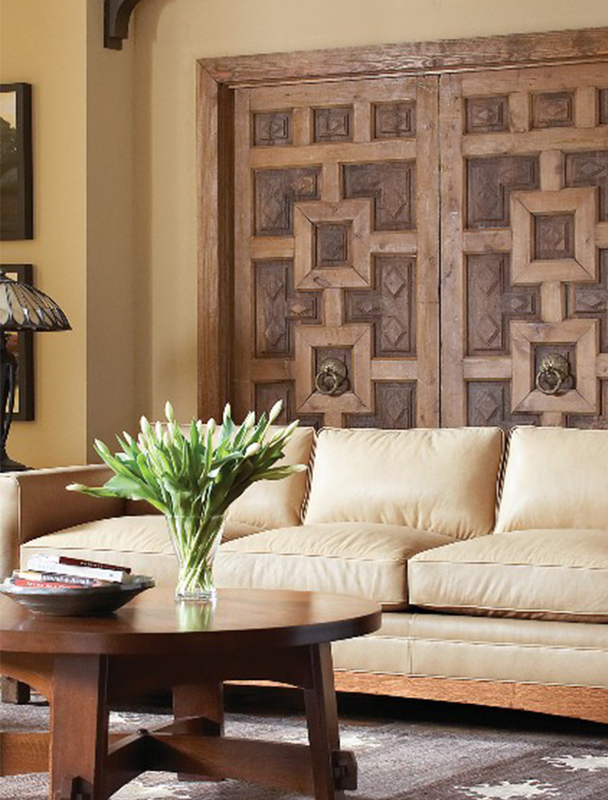 For over 100 years, Stickley Furniture has adhered to this old Flemish craftsman’s phrase and has made it the company’s guiding principle. 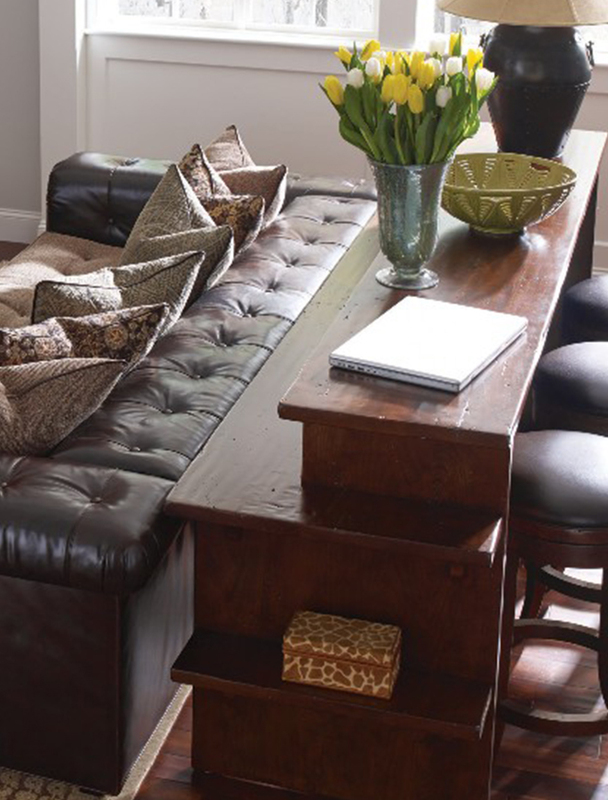 Gustav and Leopold Stickley, along with their brothers, were dedicated to creating honest, handcrafted furniture that was strong and timeless. 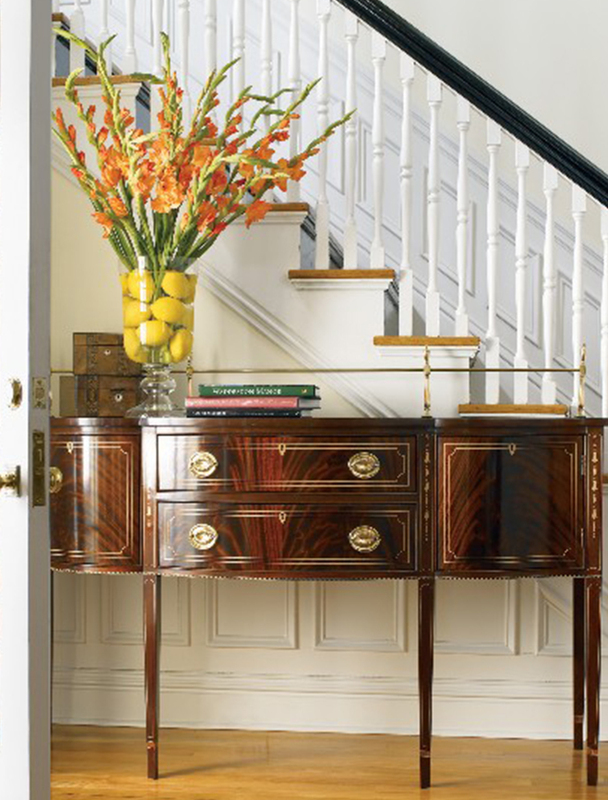 Today, your Stickley furniture is created with the same dedication and care. 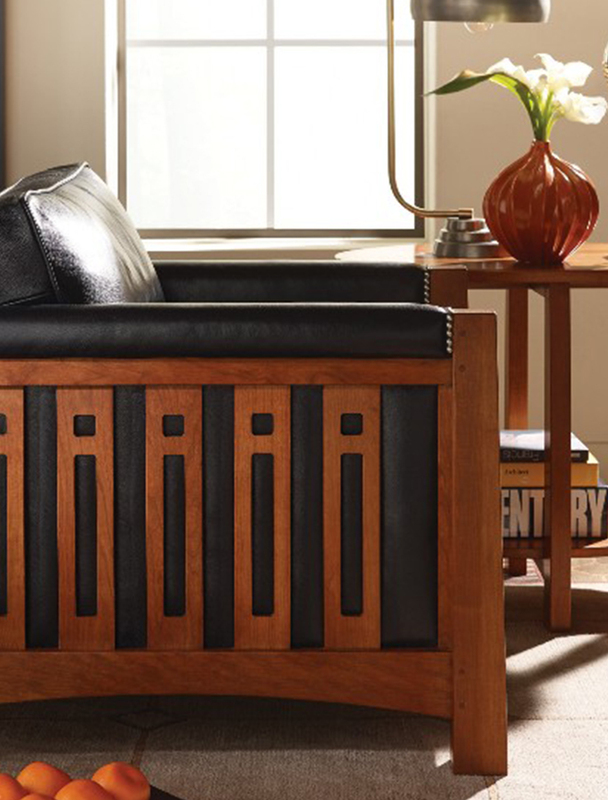 Stickley carries a variety of styles, such as Mission furniture, Craftsman furniture, and the John Widdicomb and Nichols and Stone collections. 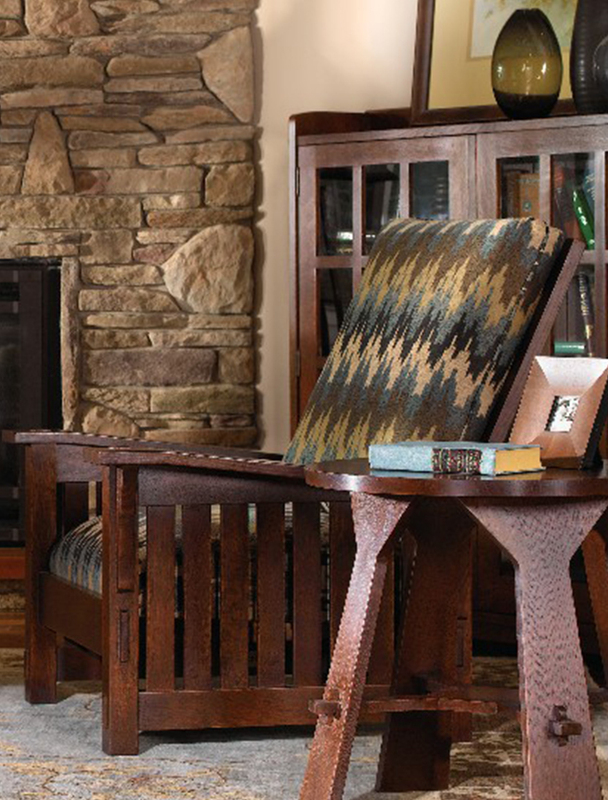 Each piece of Stickley furniture is built with time-tested techniques to ensure that your furniture will provide comfort and pleasure for generations.